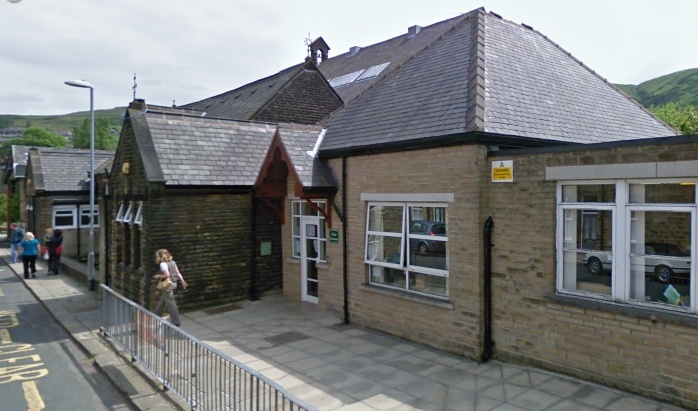 Marsden Infants & Nursery – Ofsted report is available here. 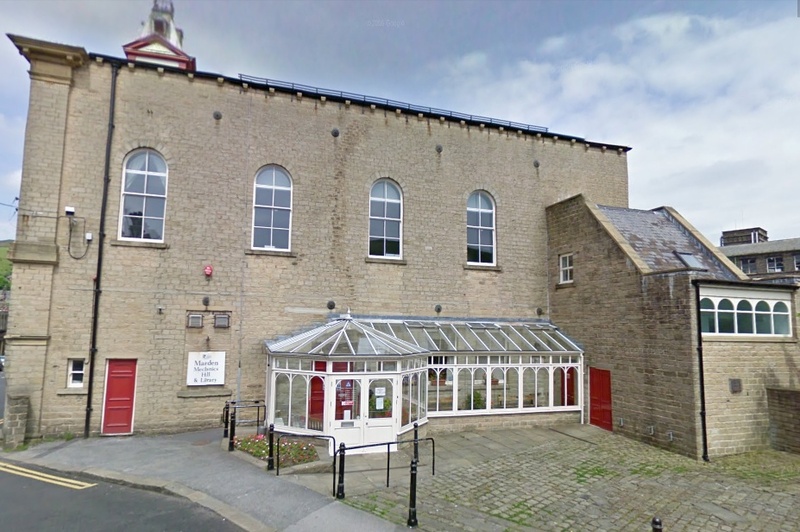 Marsden Junior School – Ofsted report is available here. Colne Valley High School – Ofsted report is available here. 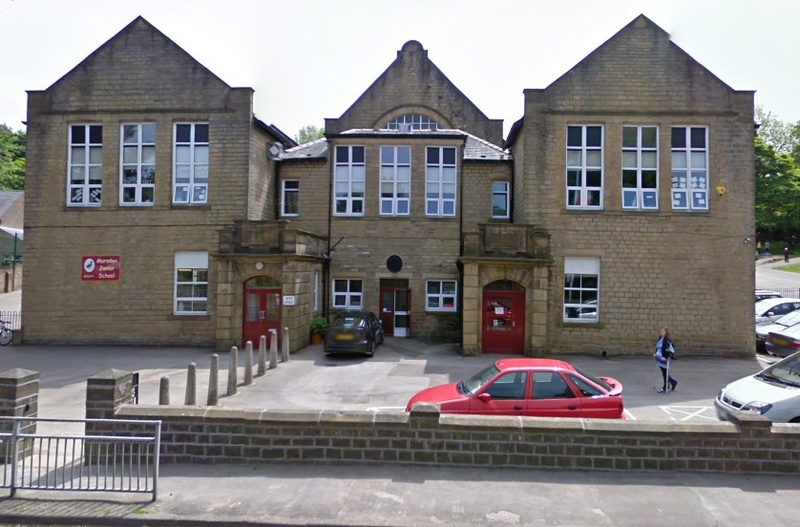 Saddleworth School – Ofsted report is available here. 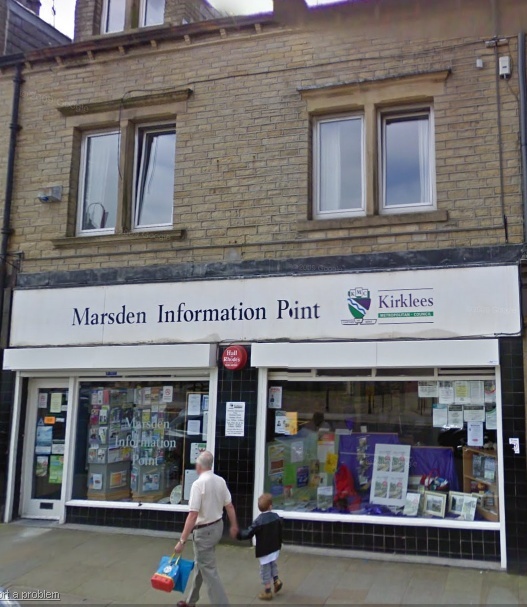 Marsden Pre-School Playgroup – Ofsted report is available here. Milestones Day Nursery – Ofsted report is available here.